Hercules is one of the 5 communities located at the base of the Chaparrastique volcano, in the San Miguel department in El Salvador. 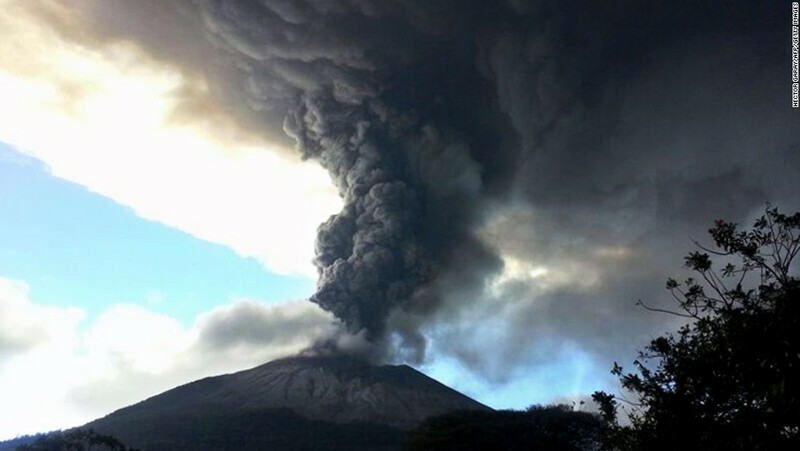 On December 29th 2013, the volcano emitted a large column of smoke and ash, affecting nearby towns. Community members remember the panic they felt that day – running out of their homes to get away and go to a safer place. “That day I was at home and I saw the smoke coming up, all of a sudden it was like a black wave, I got a nervous attack of laughter, and after that I was too scared to look up at the sky…¨- recalls Rogelio, community member and participant in Red Cross activities. More recently, on February 12th, 2016, Chaparrastique became active once again, expelling ash around dawn. However, this time around, the community was more prepared, as they themselves told the Red Cross. 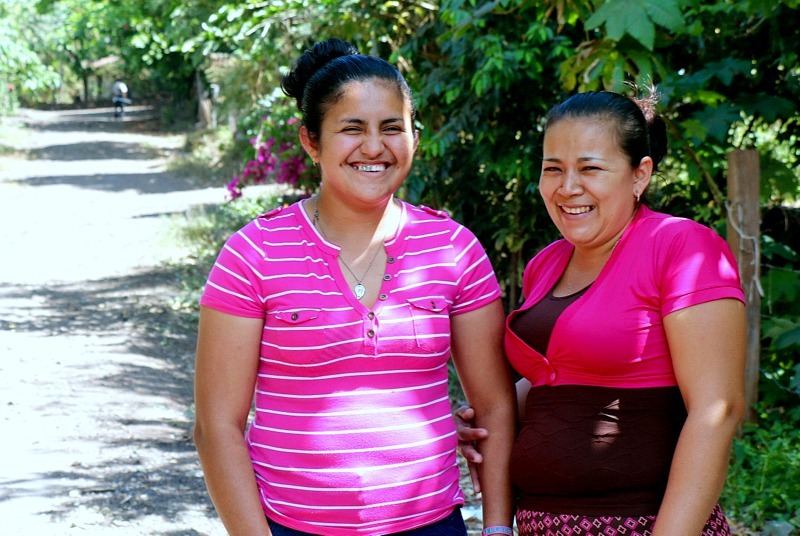 Rene, the community leader, got in touch with Rogelio, the response committee leader in Hercules, and they got ready to spread the message throughout the community, using the early warning system. Then, following procedures learned during drills, prepared to begin evacuations, in case the eruptions proved to be more severe. “We got better guidance now, and this has helped us a lot. If anything were to happen I am ready with my neighbors, to spread the word if something comes around. We have identified and mapped persons with disabilities marked on a map, and lists of how many houses and people there are in the community.” – says Rogelio. The Salvadorian Red Cross, with support from the American Red Cross, works with the community to map evacuation routes, conform community response committees, ensure proper signage, install an Early Warning System, and carry out drills. Community members also receive training in first aid, community emergency plans and evacuation, among other topics related to preparation and disaster response. Today, the community is better prepared for an emergency and is more organized, making them more resilient to disasters – a critical skill set, due to their proximity to the volcano.